Corn germ is a good oil resource. In recent years, with the development of corn deep processing industry such as starch, starch sugar and alcohol, corn germ oil has grown rapidly in the international market and has become one of the main edible vegetable oil varieties in the world. There are two ways to extract maize germ oil: one is to separate and extract the germ from maize by corn processing plant (including wet degermination) and obtain wool maize germ oil by pressing or solvent leaching; the other is to use DDGS (high protein feed additive full price dry distiller's grains with Solubles) in alcohol processing enterprises. GS) leaching of oil. 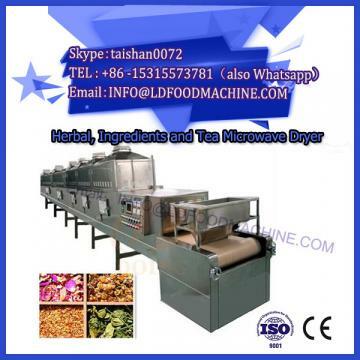 In the oil industry, corn germ is extracted by microwave drying machine technology after degermination, which is more representative. Now the details are as follows. There are mainly two kinds of rice germ removal technology: one is dry deembryogenesis, the other is wet deembryogenesis. Two. The purity of dry germ was low, and there were more impurities in starch and seed coat. The oil content was 20~25. Screening method is used to remove impurities as far as possible. Otherwise, starch impurities will greatly affect the oil yield of germ, and starch in germ will reduce oil flow area, block oil path, absorb oil and reduce oil yield in the process of pressing and leaching, gelatinize and coke in the process of steaming, pressing and desolving, which will affect the quality of finished oil and meal. The purity of wet separation is high, the integrity of embryo is strong, and the oil content of dry base is as high as 44-50. The high oil content is due to the partial dissolution of sugar, starch and protein in the germ in the solution during soaking. 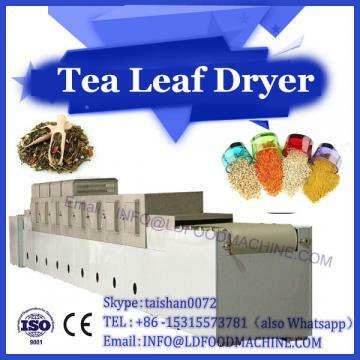 However, the wet germ should be dried and dehydrated immediately before storage and pressing. Otherwise, it is easy to promote lipase activation to decompose oil, resulting in oil rancidity, increased acid value, dim color, poor oil quality, and increased refining loss. Most of the smaller corn processing plants, alcohol plants, starch factories and grain depots use squeezing oil. Pre-press leaching process and expansion leaching process are suitable for corn processing plants with a certain scale or concentration of a considerable amount of corn germ. Corn germ, like other oils, is first screened or dedusted by air separation to ensure the purity of the material; magnetic separation to remove magnetic metal debris to protect the oil extracting equipment; and then enter the softening equipment to regulate and reduce the moisture and temperature of the germ and its toughness, so that the water content of the germ is 12-13, and the temperature is 50-60 C; and then through the softening equipment, the water content and toughness of the germ are reduced. Over-rolled billet breaks up germ to destroy cell wall and facilitate oil production; steaming makes protein denatured and solidified sufficiently, oil droplets agglomerated and viscosity reduced, and heat treatment adjusts material temperature and moisture to facilitate pressing. The quality of the crude oil is better than that of the complete press. During pre-pressing, only about 70 oil in embryo is squeezed out. The temperature and pressure of pre-pressing are lower than those of pressing method, and the impurities are less, the color is light and the quality is high. The production capacity of equipment is improved. As only 70 oil is squeezed, the rotating speed of press can be accelerated and the output can be increased. 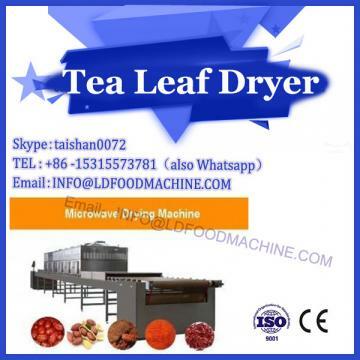 At the same time, the density of germ particles is increased and it is easy to leach, so the production of pre-pressing leaching is easy. Compared with direct leaching, the amount of protein is higher and the leaching time is shorter, which avoids the disadvantageous characteristics such as denaturation of protein and deep color of the cake by complete pressing. The cake produced by the oil press has about 6-8 moisture and 15-25 residual oil, which is similar to the bean billet. It can be directly put into the leaching workshop for leaching or into the temporary storage box for temporary storage. It is not easy to guarantee the powder degree of the material needed for leaching and the characteristics of the related materials because of the billet cake produced by the oil press. In order to better overcome the problems encountered in conventional oil-making process, the corn germ oil-making process designed by our institute applies pre-pressing and extrusion technology to the corn germ pretreatment process.